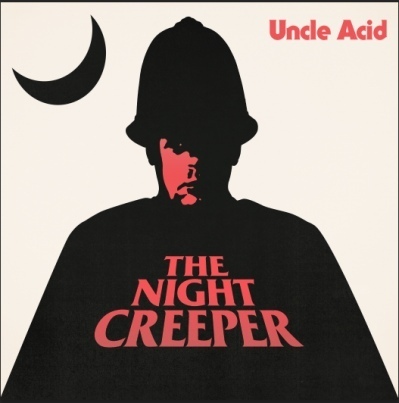 he Night Creeper is the new album by Uncle Acid & the Deadbeats. 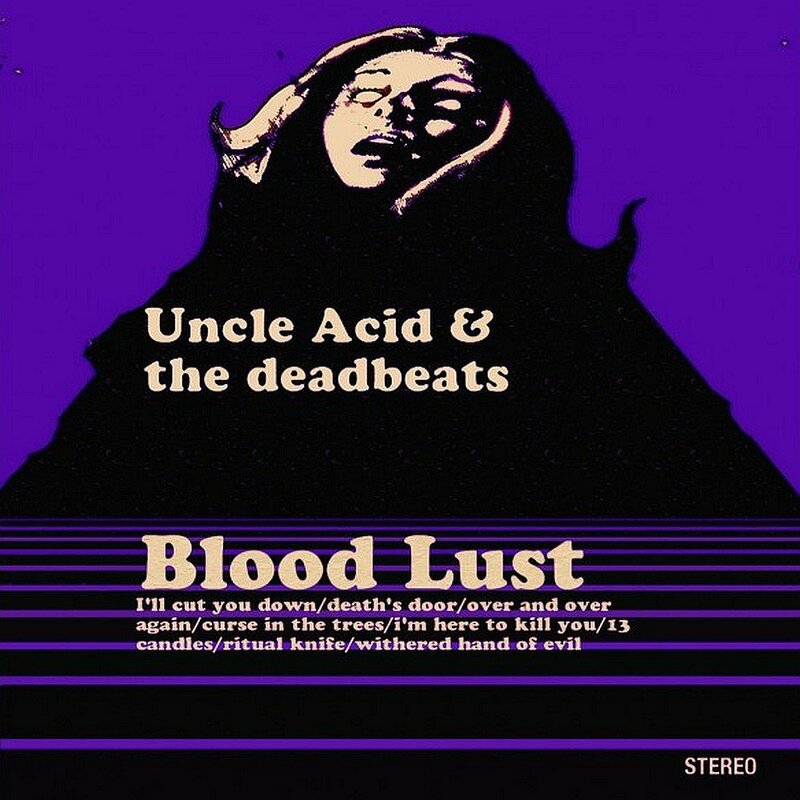 Contained within are ten tracks of the type of sonic psyche-frazzling heaviness and blood-drenched pop that have made Uncle Acid & the Deadbeats one of Britain’s great cult bands. Recorded at Toe Rag studios in early 2015 with engineer Liam Watson (White Stripes, Tame Impala, Electric Wizard), their fourth opus The Night Creeper finds the quartet in full-on death-tripping, third eye-widening mode. Here songs ooze louche evil over flesh-melting riffs that creep like hot magma bubbling up through the earth’s crust at their own malevolent pace. This album is in no hurry to destroy you. But it will. It will. Lyrically, it concerns a street-creeping homeless figure, whose story unravels over the course of the album. Things happen. Murders. But where the narrative is concerned Starrs is keen “to let listeners do the detective work themselves.” On songs like ‘Waiting For Blood’ and the album’s title track, Uncle Acid & the Deadbeats wail like end times are finally upon us. By the close of the ethereal and utterly sparse hidden track ‘Black Motorcade’ egos and ids have been thoroughly shattered. Indeed the world itself sounds like it has been reduced to smoking ruins. May we ever recover? In an age when the word is over-used, Uncle Acid are indeed a true cult. Everything they do is covert, their movements crepuscular, the loyalty they inspire fervent. Every sneering melody and every piece of artwork is loaded with meaning, designed to be pored over. Their press coverage is deliberately limited but doesn’t prevent them selling out US tours or joining Black Sabbath at their personal request. 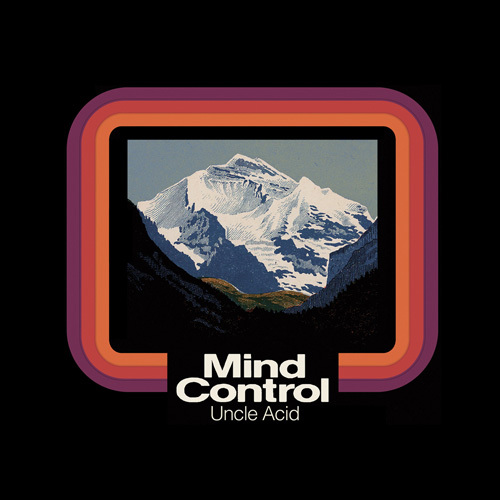 They only reveal what they want to reveal: chiefly that Uncle Acid & the Deadbeats began as a studio project circa 2009 in Cambridge, the wild concept of Kevin Starrs. The rest is academic. Because Uncle Acid & the Deadbeats exist in their own self-created world, hoovering up trash/pop culture and spitting it back out in hot chunks of finely-hewn riffola and righteous rock ‘n roll noise. Make no mistake though they are a pop band too: a pop band of the most fuzzed-up, subversive kind. One with three part harmonies that sing of death and murder. 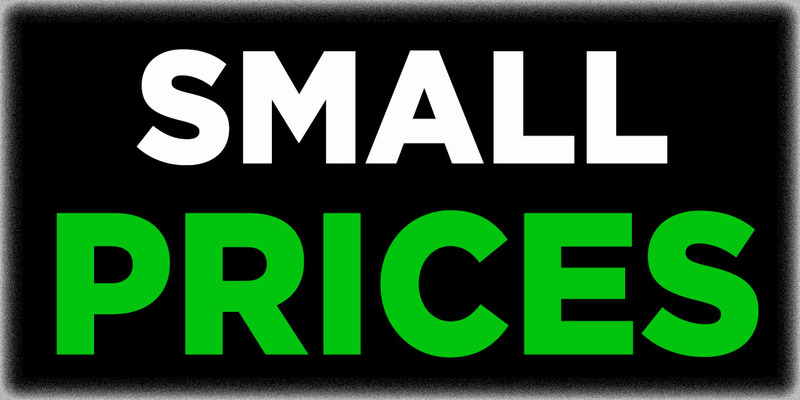 But a pop band all the same.